Usually an article about clean layout techniques would be about printed circuit board layout; however, this one refers to chassis layout. Having built many electronics chassis in my days as an electronics technician (prior to earning an engineering degree), I have a great appreciation for a professional-looking job. 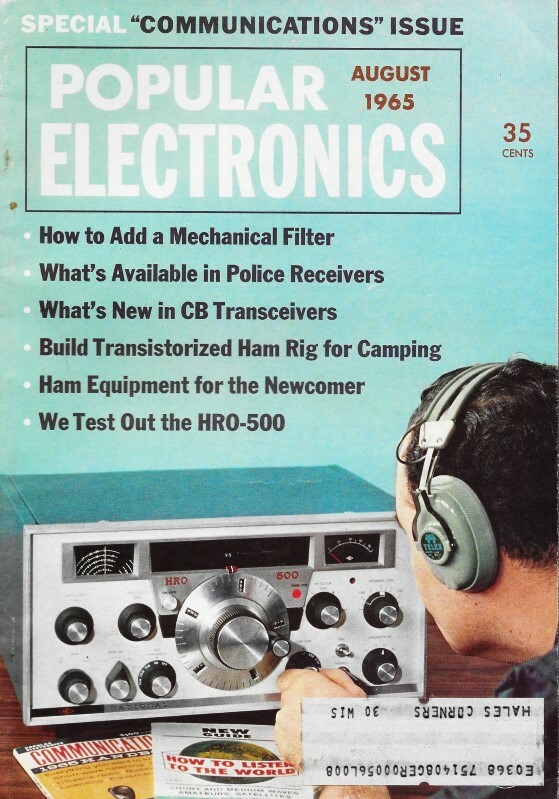 Some of the work done by hobbyists that appear in magazines like QST, Nuts & Volts, and the older titles like Poplar Electronics looks pretty darn nice - both for kits and homebrews. It's a short article, but worth a quick look. To give your finished project that professional look, take care not to damage the painted surface of the cabinet when you locate the various mounting holes. Cut a piece of graph paper to cover the area to be drilled or punched and seal it down temporarily with rubber cement. 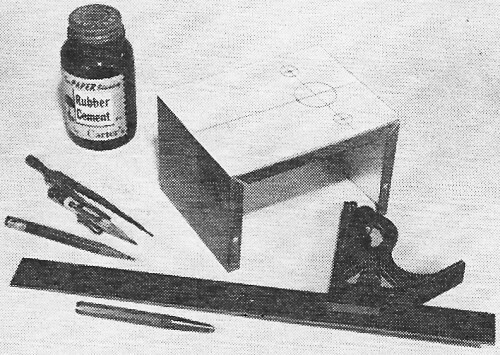 Then layout your drilling pattern using a sharp-pointed, soft-lead pencil. Centerpunch hole locations and drill (or punch) through the graph paper. When all machine work - including deburring - is finished, simply peel off the paper pattern. Excess cement can be removed by rubbing the surface with a finger or a soft eraser. The resulting surface should be smooth and clean. If you use decals or painted labels, protect them with two or three coats of clear lacquer or acrylic plastic.